Parent and community engagement are key success factors in a student’s education. Blackboard’s Community Engagement Solution provides a powerful platform with a full range of options to meet the unique needs of your district. 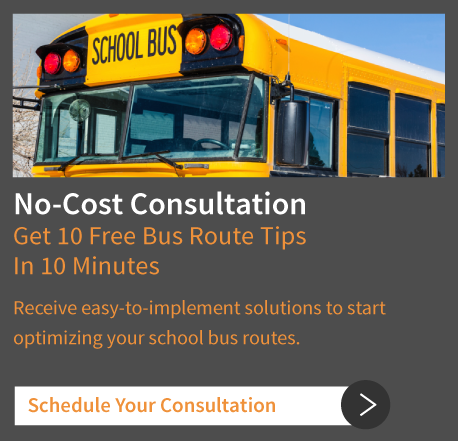 Blackboard has partnered with BusBoss to provide your district with a way to keep parents informed when it comes to school transportation schedules. Make it easier for parents to get transportation information and reduce inefficiencies and errors that are associated with manual systems. BusBoss transportation management software helps ensure every kid gets home safe with routing and tracking data that’s accurate and easy to use. If your school or district is already using ParentLink, this integration is available at no cost. To learn more, contact your Blackboard or BusBoss representative.